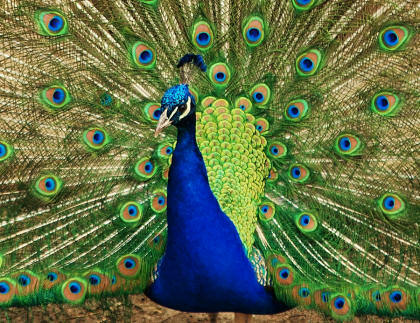 What are generally known as peacocks are actually male peafowl. The females are called peahen and the babies are peachicks. 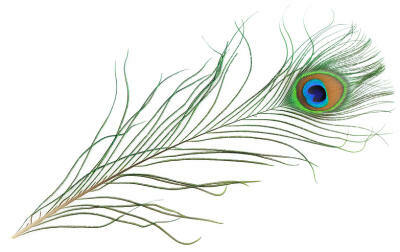 It is the male of the species which has the beautiful feathers, which are shown off when he fans his tail. Peafowl are very noisy and if they are in the vicinity you will know it early in the morning! The peacock is the national bird of India. Fun facts: A group of peafowl is known as a "party" or a "pride". Did you hear the story about the peacock? It's a beautiful tail!